Maitreyi Shrikhande is a freshman at Davenport Central High School and is interested in health science careers. She is a cellist in the Quad City Youth Philharmonic Orchestra and an active tennis player. At school, Maitreyi participates in Girls Learn International and the Athletic Leadership Program. 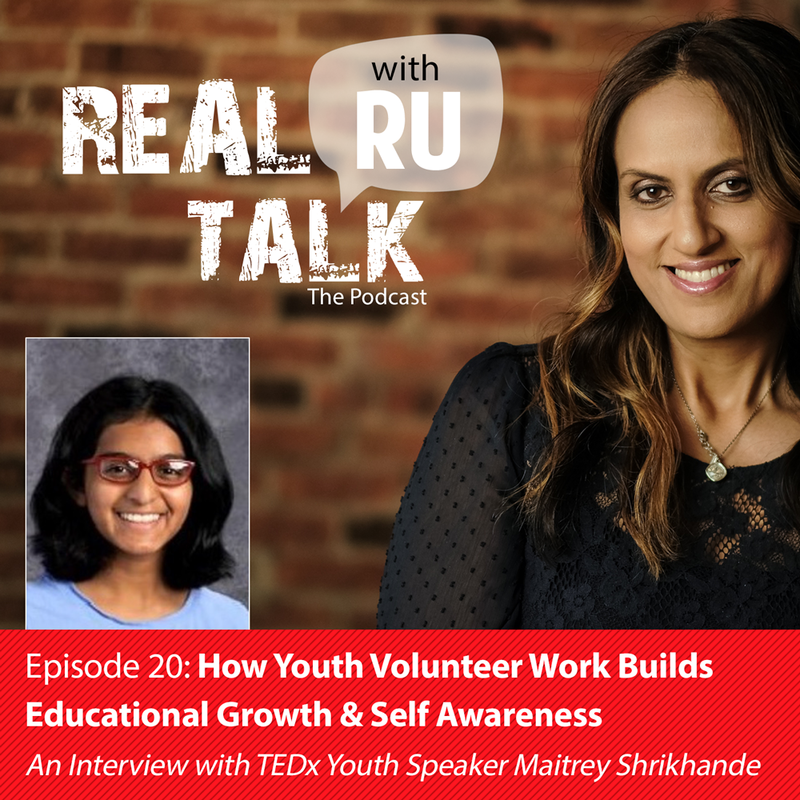 Maitreyi has had a strong passion for volunteering ever since elementary school and believes that volunteerism fosters educational growth outside the classroom as well as social awareness.